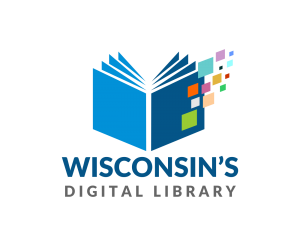 With some exceptions, anyone in the state of Wisconsin can get a library card at the Mukwonago Community Library. Proper identification (driver’s license or recent piece of mail) with the applicant’s current address is required. Applicants under the age of 17 must have parent or guardian sign the application. Persons under the age of 18 will also require parental/guardian permission to use the Internet computers when a parent or guardian is not present. You must apply in person at the library. For your convenience, you can print and fill-out our online application and bring it with you (and proper identification) the next time you visit the library. There is no charge for a library card, although a $1 fee will be assessed to replace a lost card.